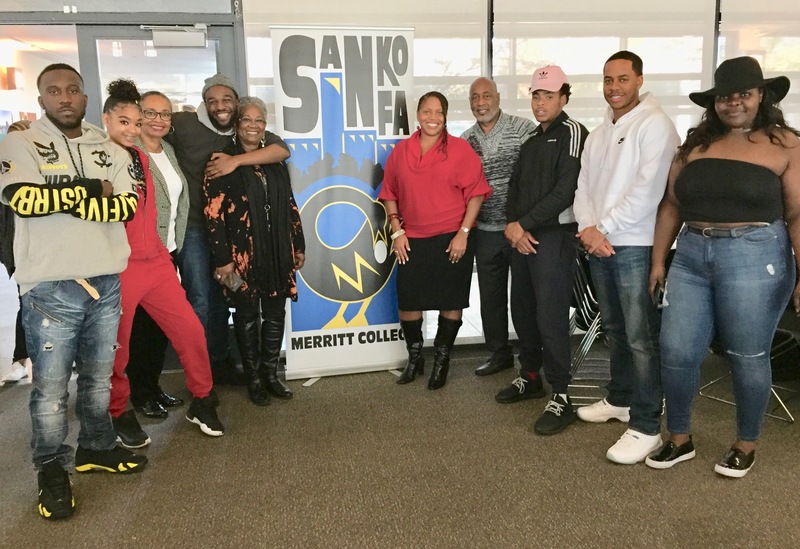 See article and photos HERE from SANKOFA’s first annual Thanksgiving appreciation lunch! 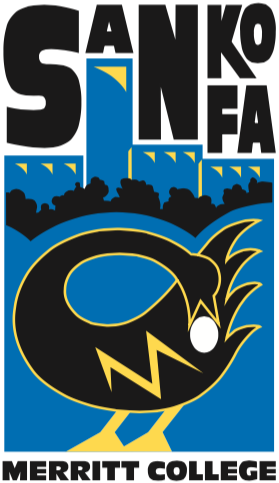 For information on Sankofa Benefits and Eligiblity Requirements, click on links to the left. Below: See article and student testimonials about HBCU tour last in the summer of 2016! Click here to read the entire article below to find out more about Sankofa!